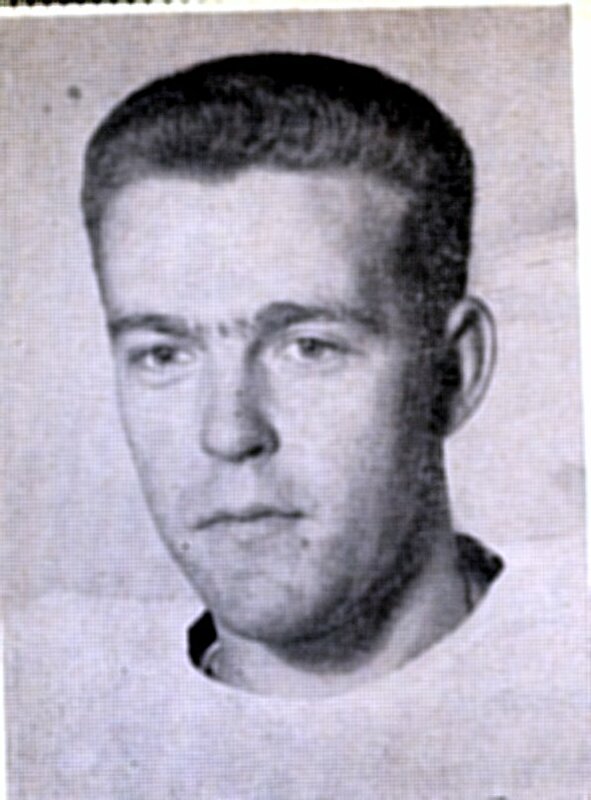 After two seasons with the Ottawa Rough Riders (1947-48) and taking a year off football to concentrate on hockey, Nelson Greene came West to play for Saskatchewan. His beast season was 1950 when his 415 yards rushing was good for fifth in the West. Saskathcewan made it to the Grey Cup in 1951, but an injury kept Greene out of the game. No games played stats were kept in the West until 1964. Greene is listed in the Saskatchewan all-time roster for 1954, but he does not show up in the stats. Inidvidual stats in the East were not kept until 1950 so there are no stats available for 1947 and 1948.